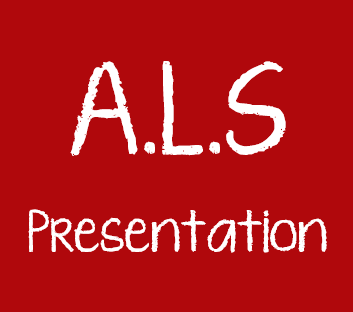 Bind your office or school documents, presentations & dissertations at ALS. We offer a range of binding options to create a professional finished document. Plastic Comb, Wire, Surebind (Legal), Fastback thermal tape, thesis & calendar binding. Stapling, booklet-making, hole punching for presentation binders, guillotining and creasing etc.with automated print finishing. Present your work to the highest standard with confidence. Substantial saving on large & regular runs/jobs. Bigger discounts when we have printed the document for you.